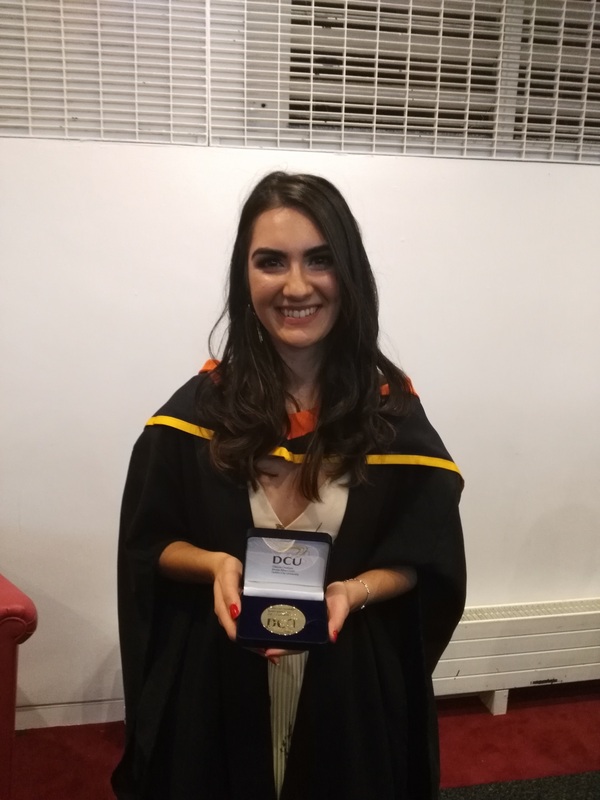 Dublin City University BEng in Electronic & Computer Engineering (ECE) graduate Aoife Grady has been awarded the prestigious Pat McMahan Scholarship (José Dublin Sister City Programme Exchange Scholarship). 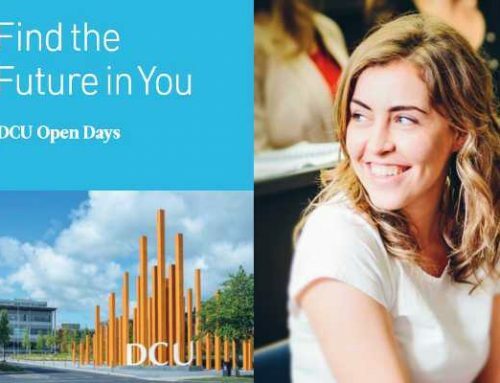 This generous scholarship will enable Aoife to undertake a DCU taught masters programme – MEng in Electronic & Computer Engineering in partnership with San José State University (SJSU) and a Silicon Valley-based company, leading to an award that is both industry and internationally relevant. 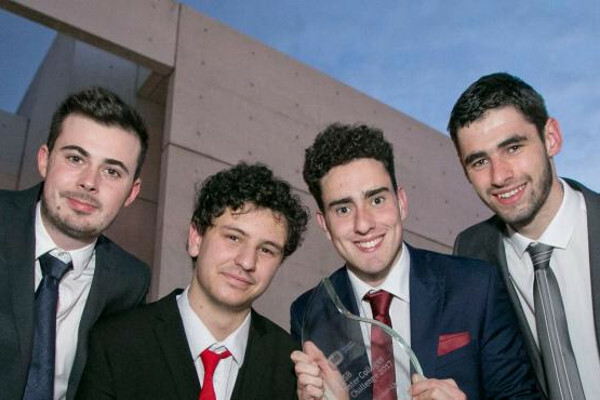 The scholarships, open to Level 8 (Bachelors) graduates from Dublin-based Higher Education Institutes are valued at over US$50,000 each and cover tuition fees in DCU and SJSU, a stipend while in Dublin, book expenses, meals and accommodation and an allowance/internship salary while in the US, as well as the international airfare. Under the terms of the scholarship Aoife will register in DCU, undertake some modules in SJSU, and undertake a project during an internship in a US company based in San José before returning to Dublin next September. 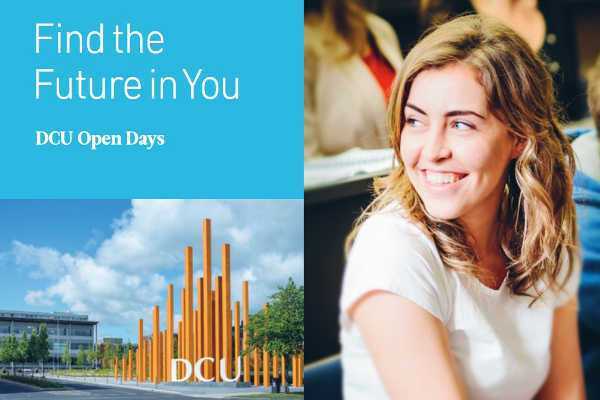 Aoife follows in the footsteps of another DCU ECE graduate, Aidan Smyth, who is due to graduate with his MEng in Electronic & Computer Engineering in March 2019.